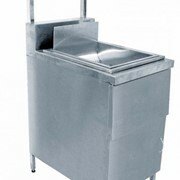 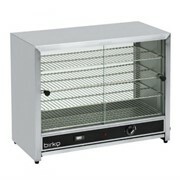 This is an Illuminated pie warmer with capacity for approximately 100 pies. 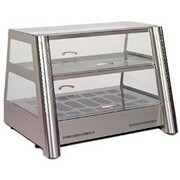 Heat resistant glass. 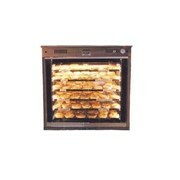 Keep your pies crusty, warm and fresh with this illuminated pie warmer display. 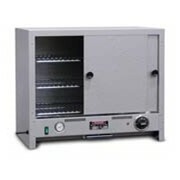 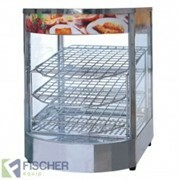 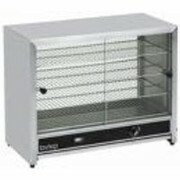 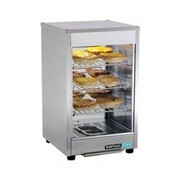 With a capacity of approximately 100 pies, this unit is ideal for many bakeries, cafés, convenience stores and takeaway outlets. 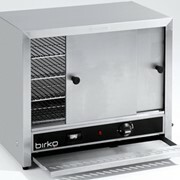 Features include internal lighting that makes your pies look appealing to your customers and heat resistant glass to avoid any injuries while handling pies.